Your Tools for Success Made Simple! Stepping Stones offers you the support you need to help you achieve your goals. Stepping Stones helps you every step of the way. Choose from one of our 4 programs to earn your high school diploma or request your sealed transcripts or duplicate diplomas delivered to your door. Not the option you wanted? Click here to return to the tuition page. 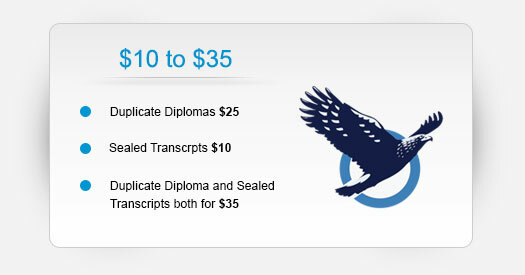 Order your duplicate diploma or sealed transcripts. Get your duplicate diploma or sealed transcripts delivered right to your door. Get them in a hurry with our priority delivery!